Not just a paintball place. Redheads is a place where memories are made. We promote a friendly fair atmosphere with some of the friendliest staff in the industry. 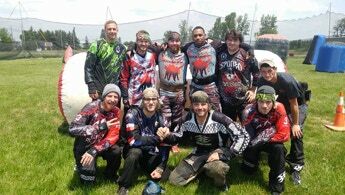 Our players travel all over the United States to promote the sport of paintball from Mag-fed to high level speed ball tournaments. Our player take pride in sportsmanship and still be competitive. 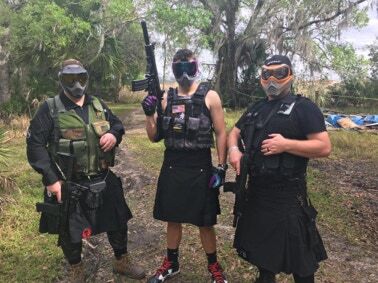 They are trying to grow the sport of paintball. 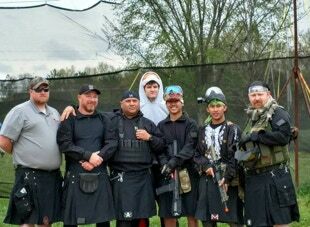 Redheads Paintball runs some of the most competitive tournaments in Central Ohio, while keeping sportsmanship and a friendly atmosphere. All of our tournaments are broadcast on Youtube for you family and friends to be able to watch your team. We are the only facility currently in Central Ohio running Mag-fed Only events. We are proud to offer this unique experience to the player. We have mag-fed rentals for these events if player don’t already have mag-fed guns. Redheads provides a tactical village for scenario and rec play. The tactical village has 15 building and many are connected by hallways or bunkers. This provide a truly challenging field for new and experienced player alike. 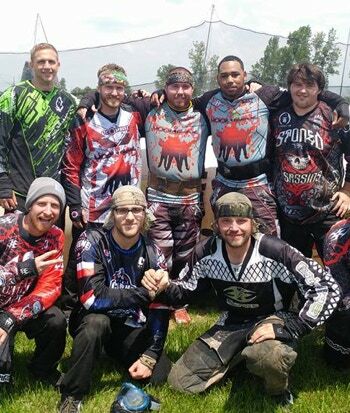 RedHeads Paintball was formed by competitive paintball players for competitive paintball players. Combined, we have over 30 years of experience and know what players want and that is what we will be delivering. 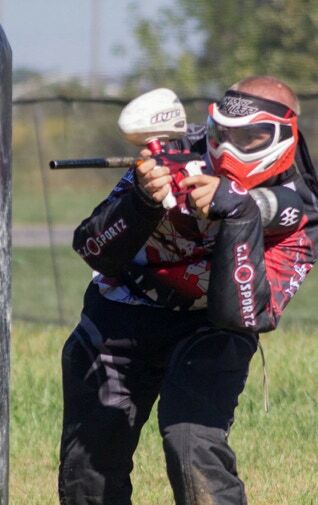 RedHeads paintball is the premier tournament paintball promotion in the state of Ohio dedicated to providing a fun, competitive, and efficient tournament paintball experience. 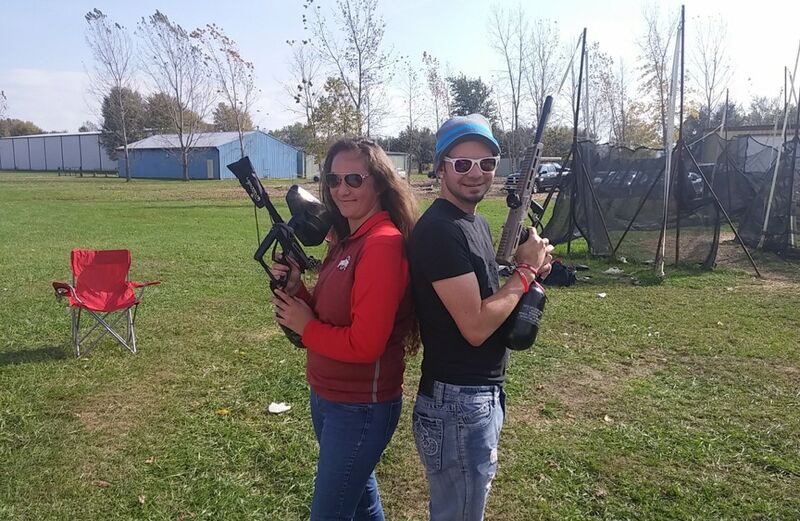 Our passion for paintball is the motivating factor in our continual improvement of competitive paintball by technological, innovative, quality, and personal development measures. 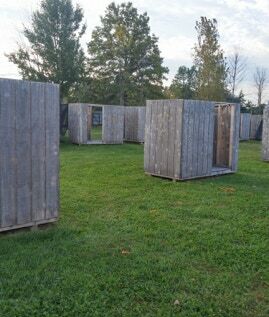 A high quality, highly competitive, and efficient paintball experience is our promise.